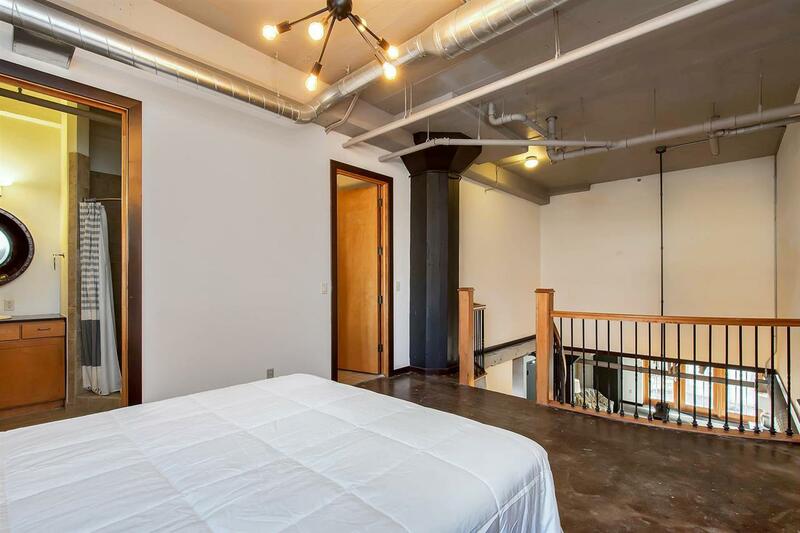 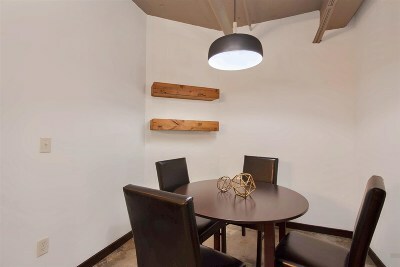 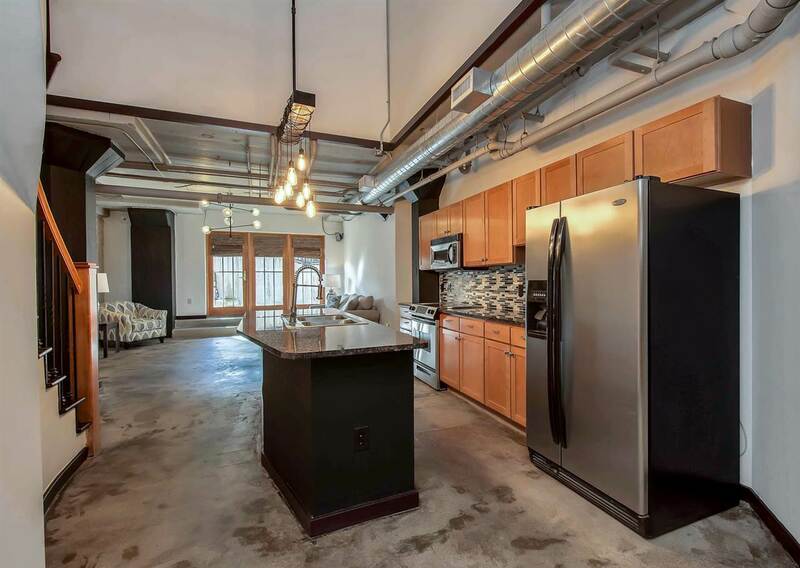 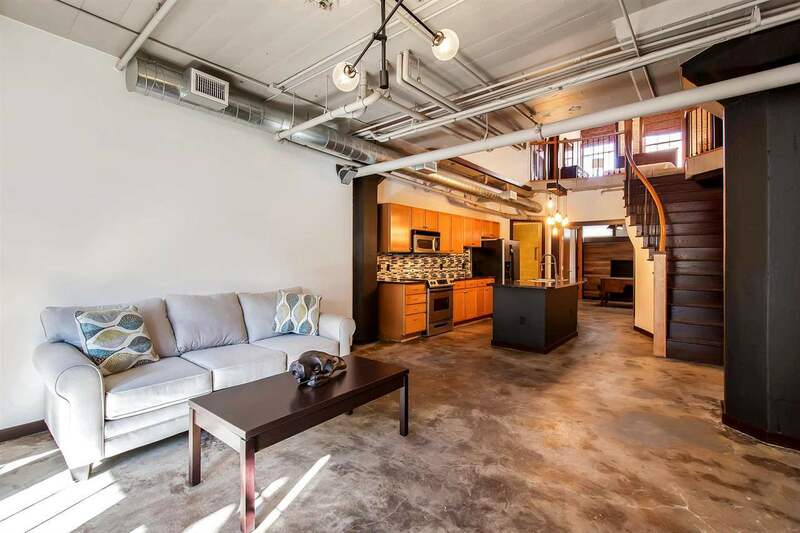 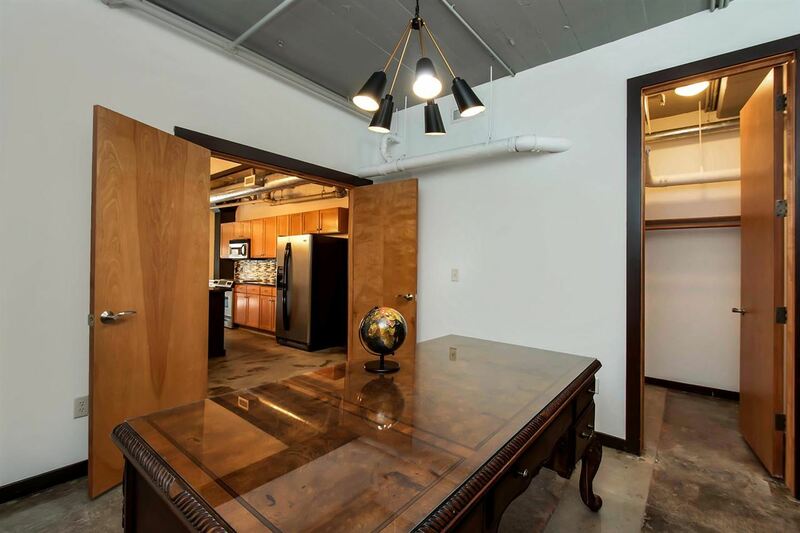 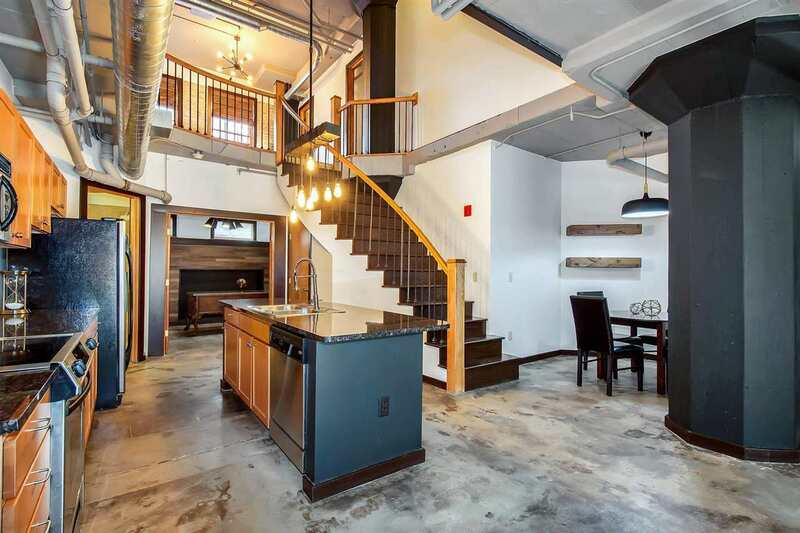 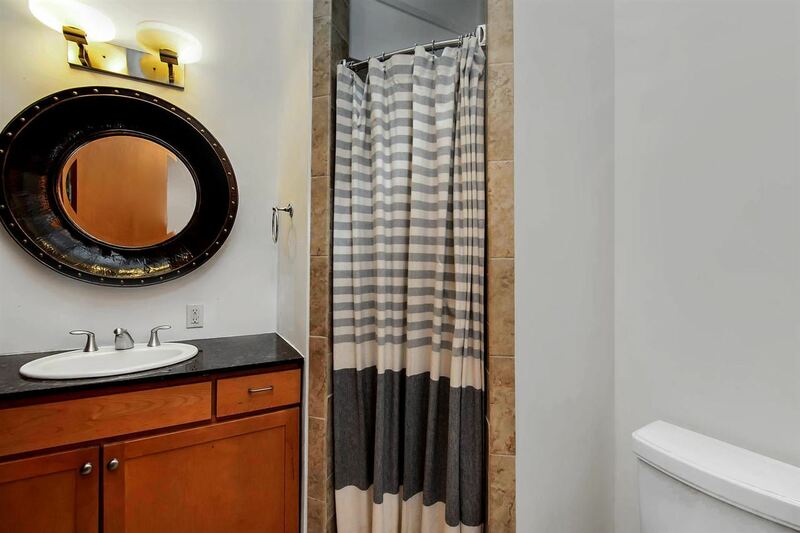 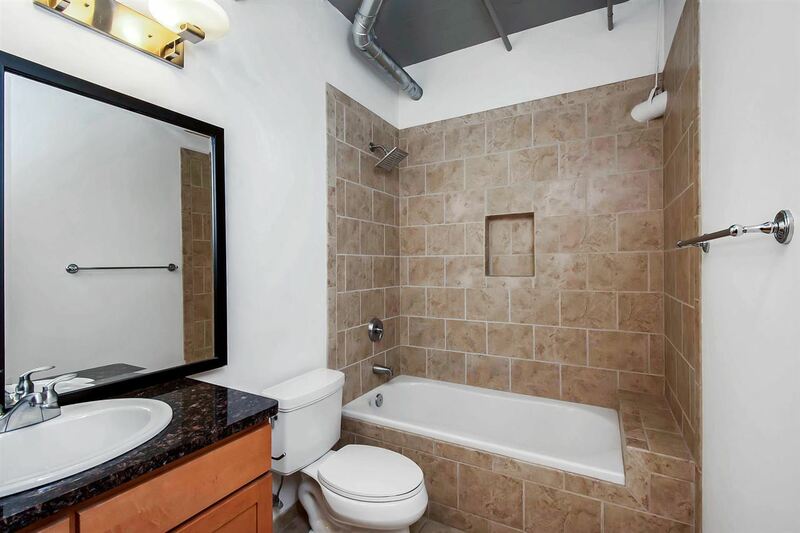 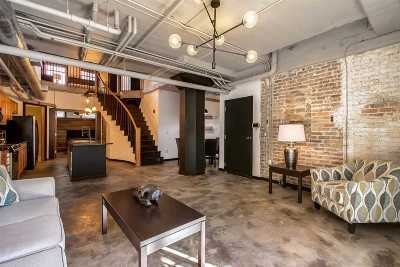 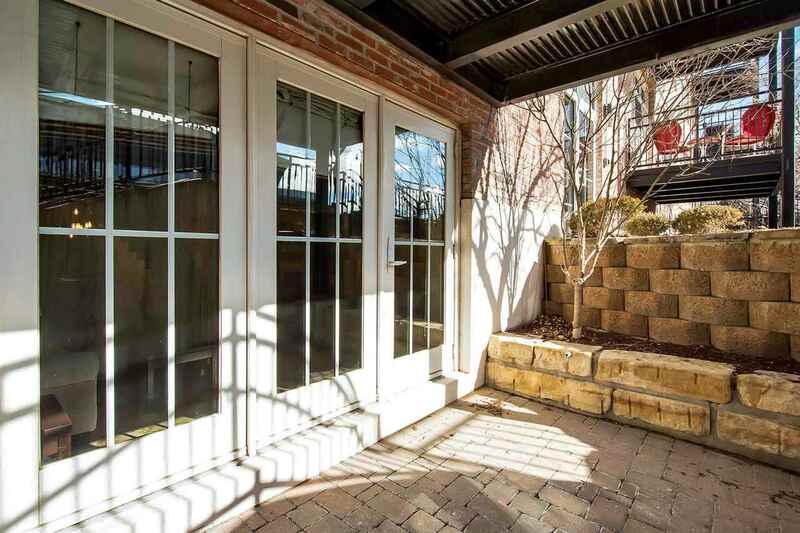 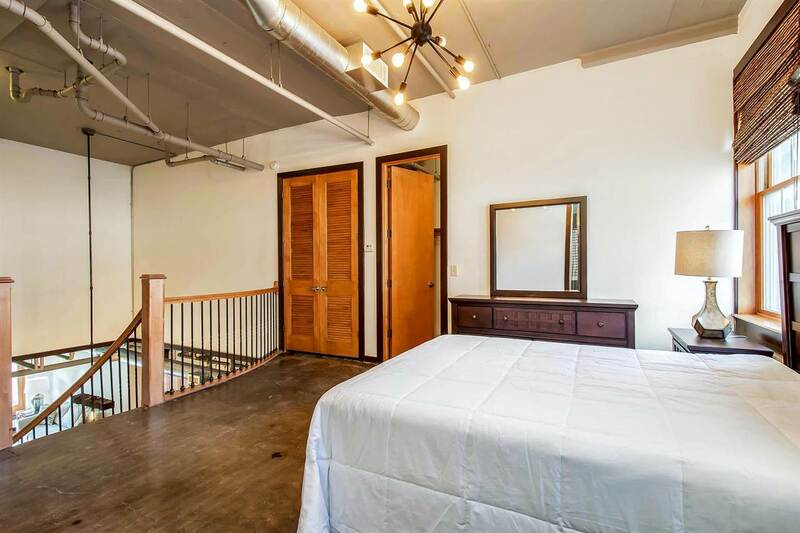 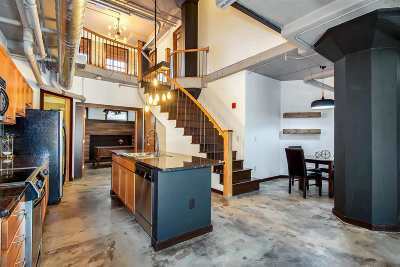 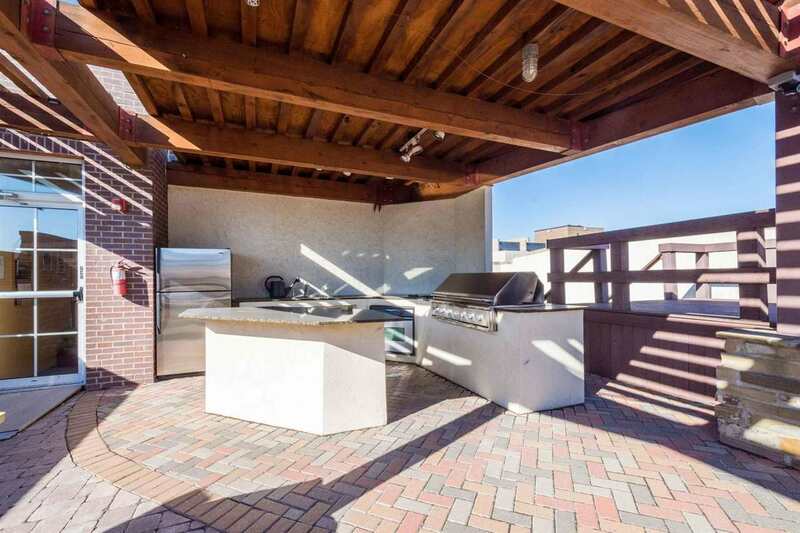 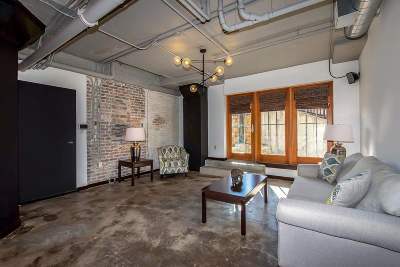 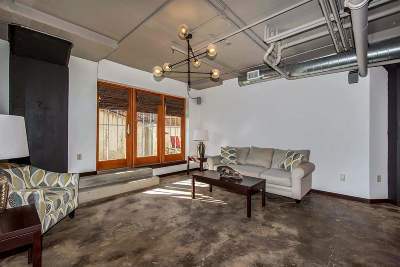 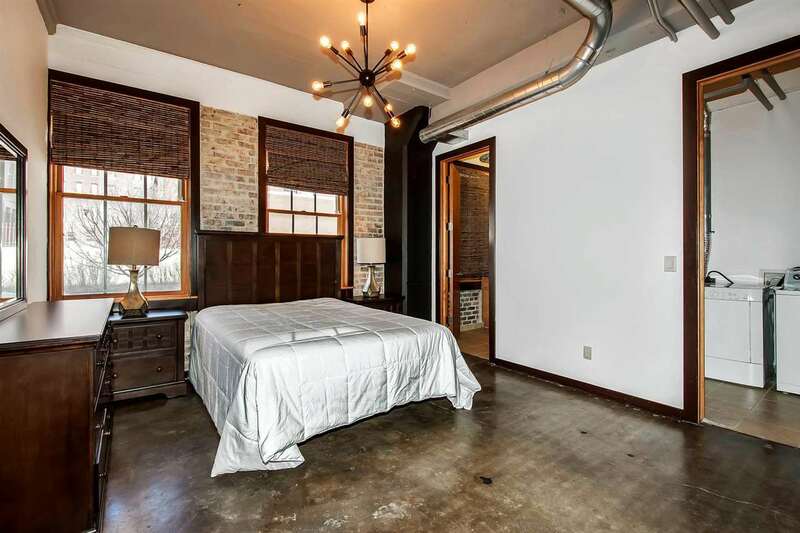 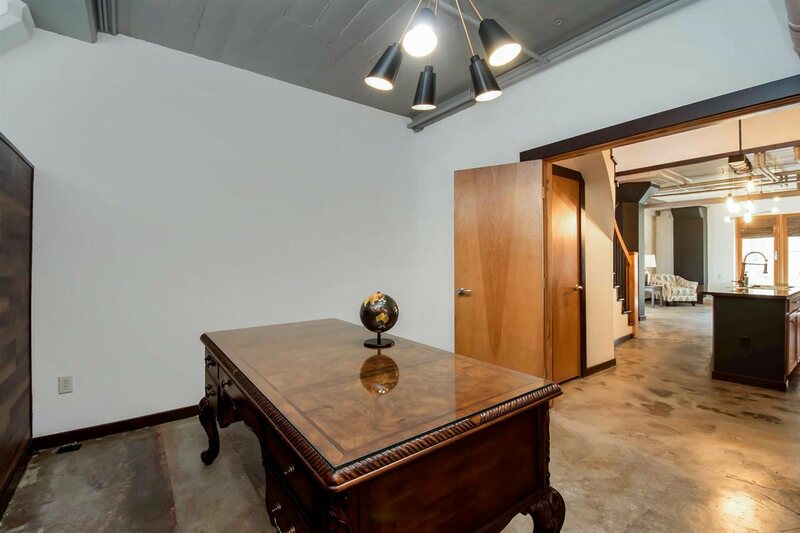 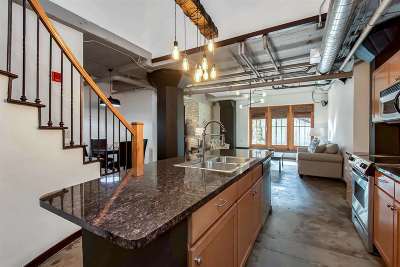 Modern, Clean and Classy describes this 2 bedroom 2 bath 1 car garage Downtown Condo! 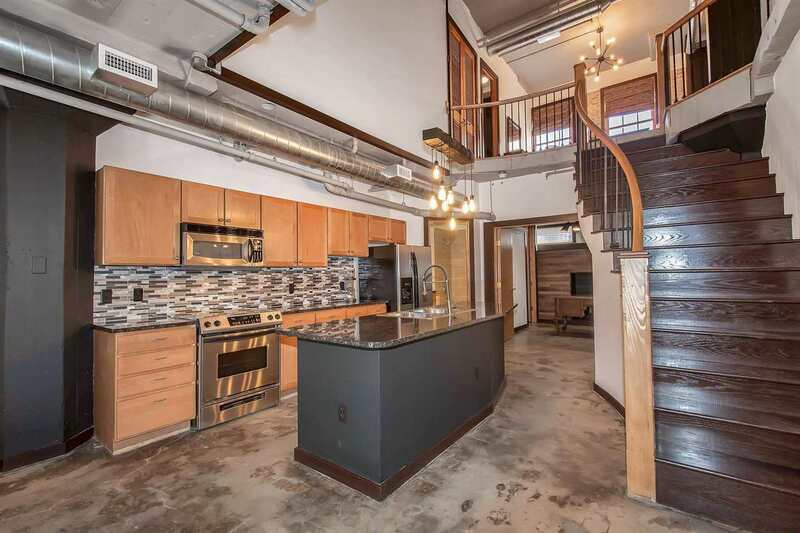 Welcome to The Lofts at St. Francis. 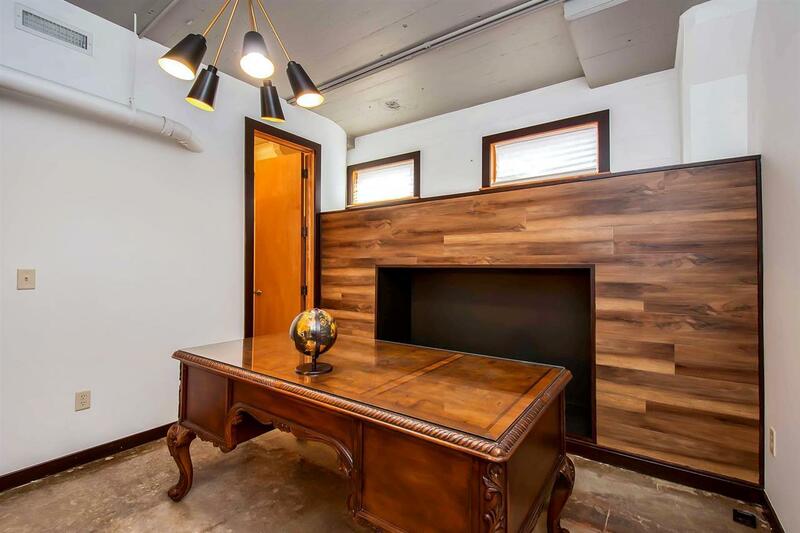 Perfect for the busy professional. 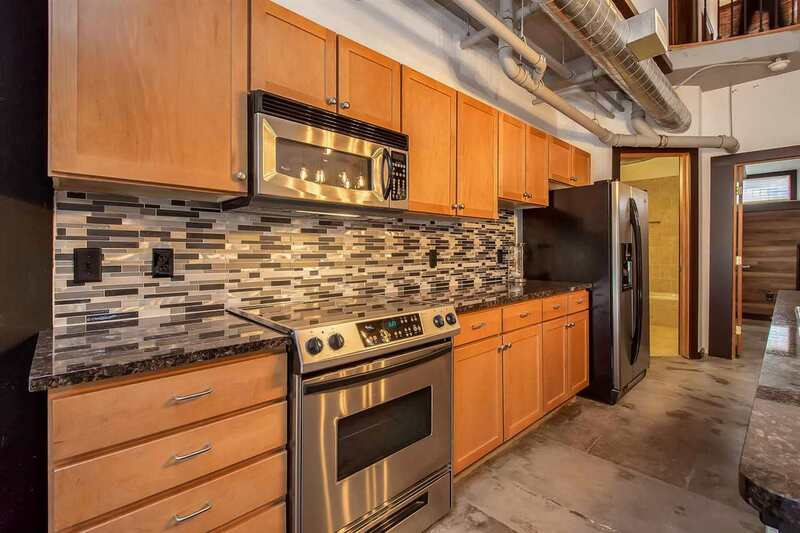 All the upgrades with carefree condo living! Fabulous Kitchen with Granite Counter Tops, pot filler faucet and top of the line appliances all stay including the washer and dryer! 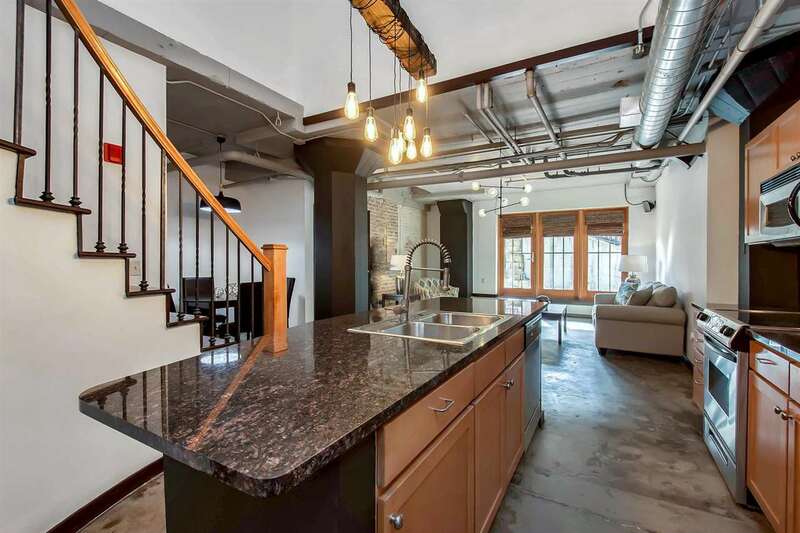 The large windows pour in tons of natural light. 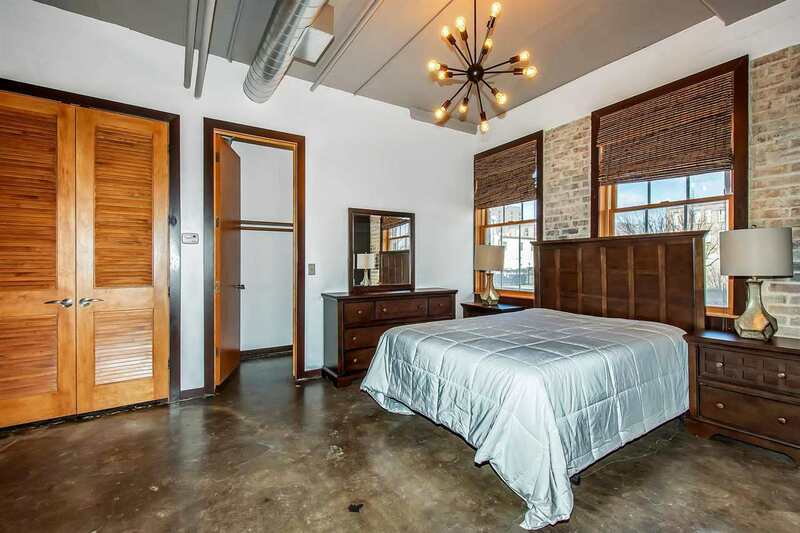 Master Suite on the Upper level with large walk in closet! 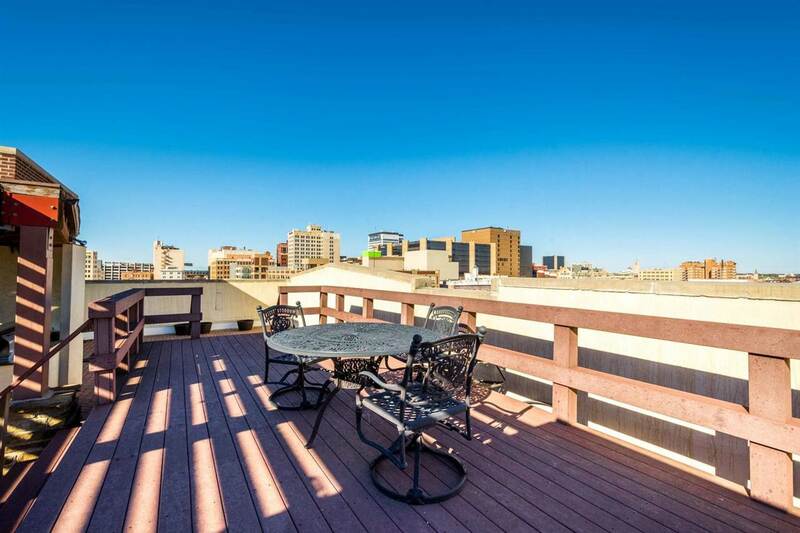 The panoramic views of the city from the gorgeous roof top are to die for! 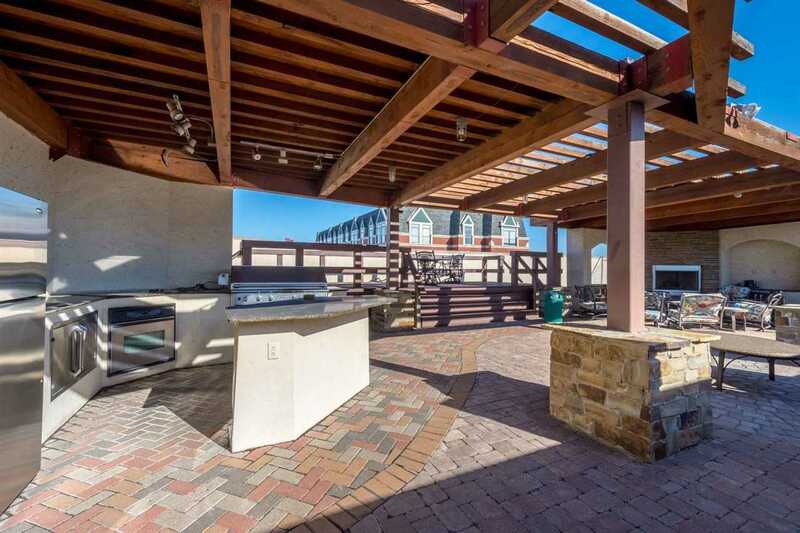 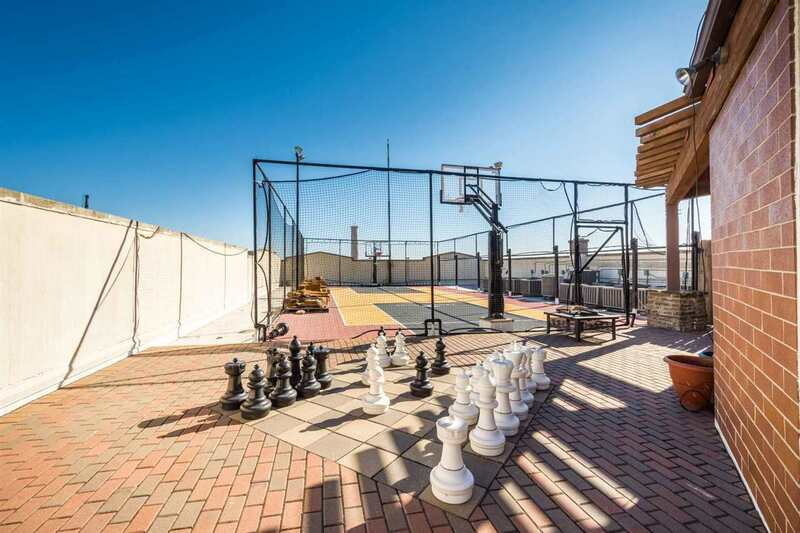 With a kitchen, fireplace and basketball court this coming spring and summer will be fun, fun, fun! 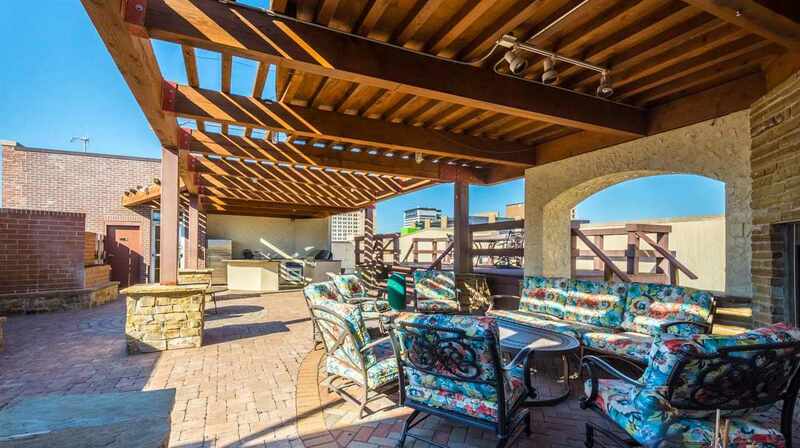 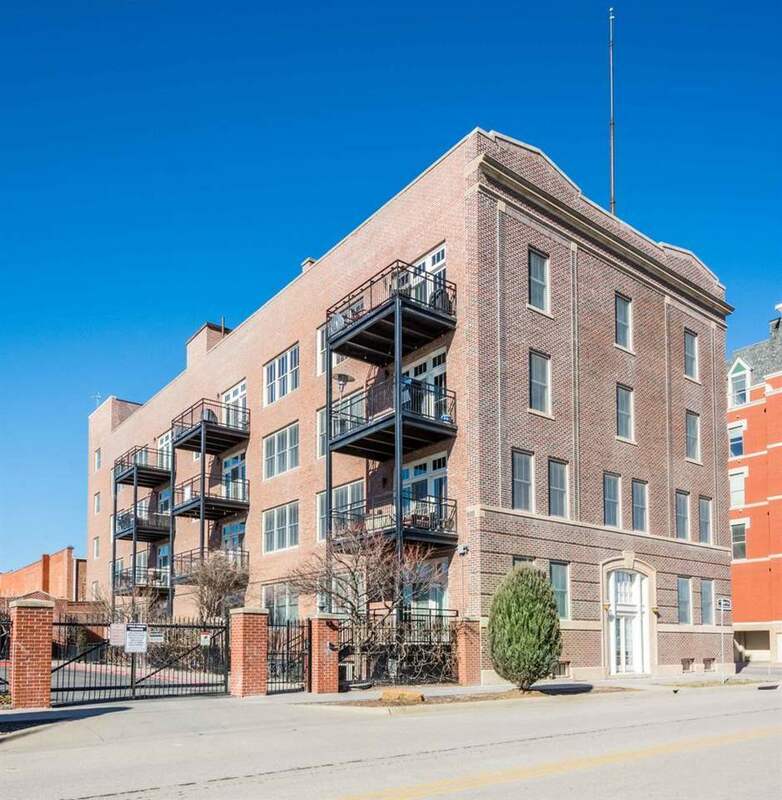 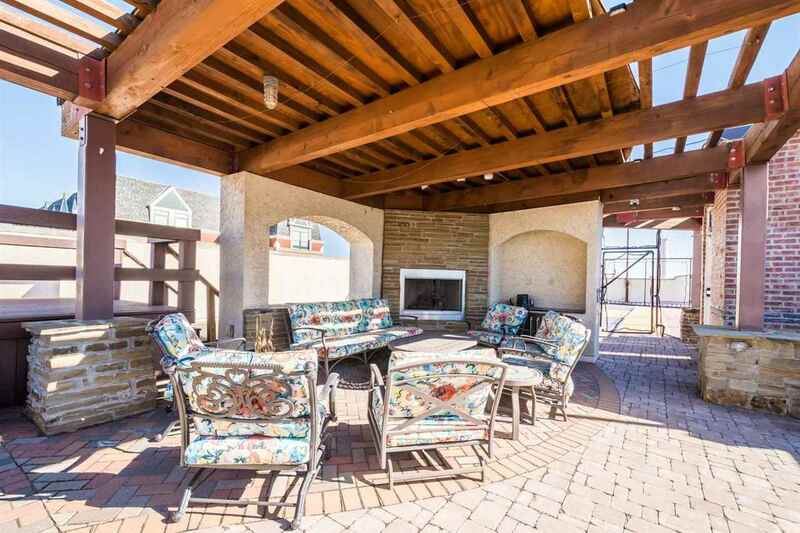 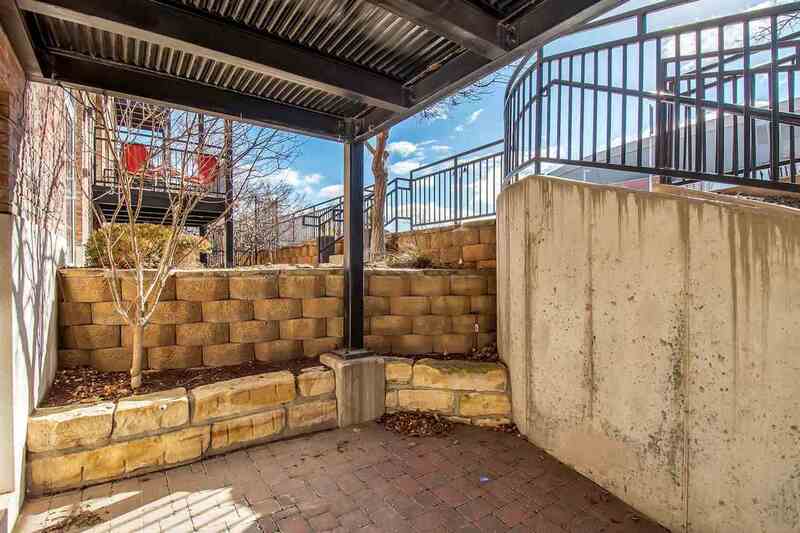 1/2 block from Intrust Bank Arena and walking distance to all the great restaurants, clubs, museums and nightlife downtown has to offer.